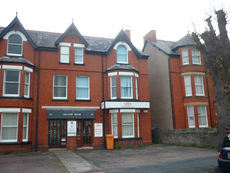 Ground floor offices premises available to rent on new lease terms after 16 years of the premises being occupied by the same tenant. 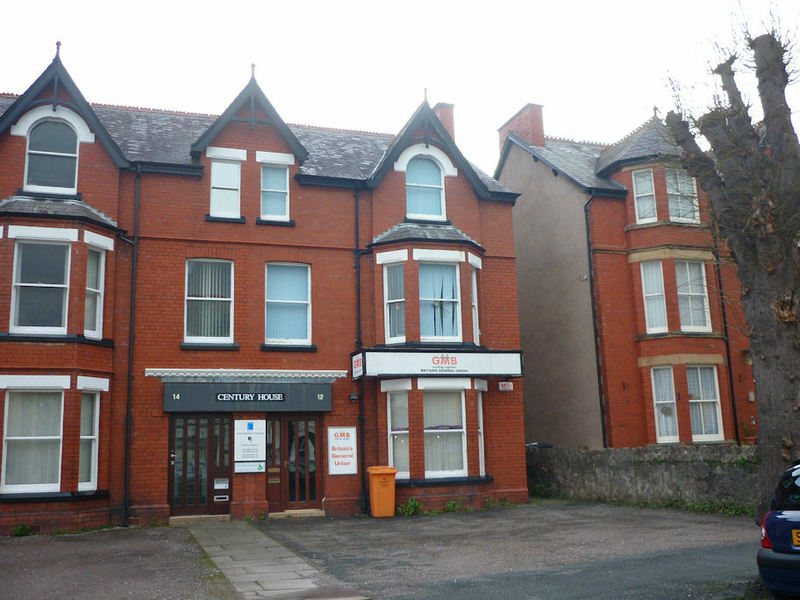 These office suites are superbly situated on Wynnstay Road. OFFICE 1: 16’ 00” x 13’ 07”. Storage heater circa 219 square feet. OFFICE 2: 13’ 05” x 13’ 8”. Circa 186 square feet. OFFICE 3: 11’ 00” x 09’ 08”. 110 square feet. OFFICE 4: 10’ 03” x 09’ 08”. Property owned by C J and D A Flannigan. St David’s Commercial has not checked any fittings or fixtures and cannot therefore guarantee they are in working order. Your home is at risk if you fail to keep up payments on a loan or mortgage secured upon it. All services have not and will not be tested.